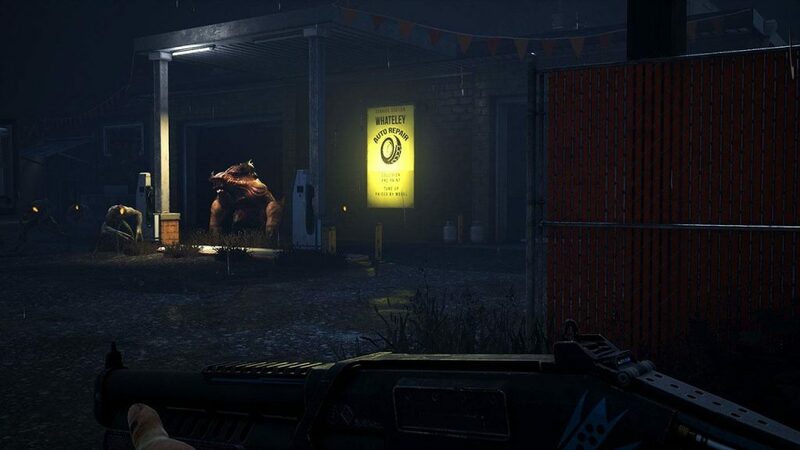 Take back Earth from alien invaders in this action-packed co-op shooter game, Earthfall. Out now on PC, PlayStation 4, and Xbox One. 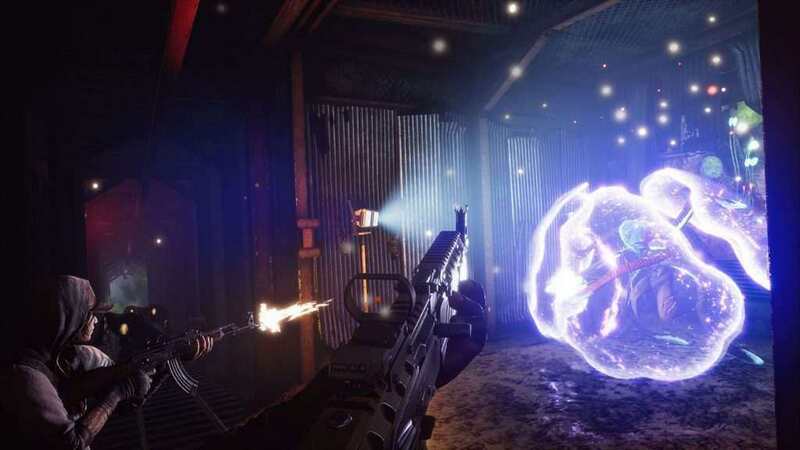 Holospark, a Seattle-based game developer, is proud to announce that their co-op FPS game, Earthfall, is now released. 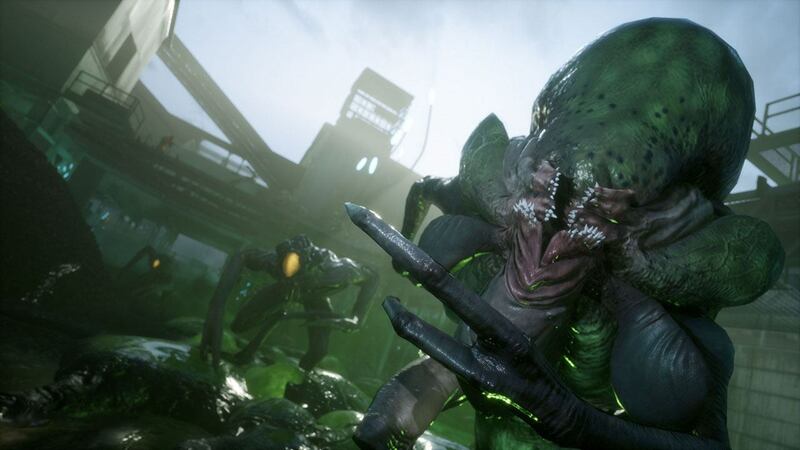 In Earthfall, players can join up into a team of four to annihilate swarms of alien invaders. 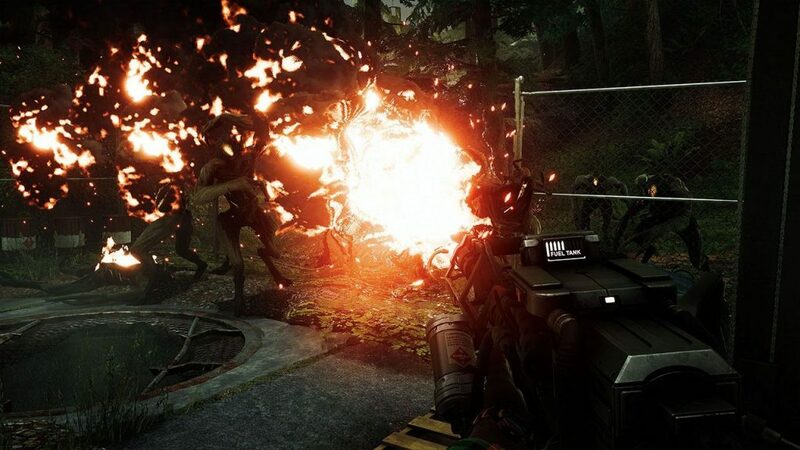 Use tactics to have choke points, such as barricades, land mines, and turrets to clear the invading aliens. They can arm themselves with weapons, such as pistols, rifles, grenades, and even advanced modern weaponry created through 3d printers in various places. said Russel Williams, CEO of Holospark. Cooperative Survival For up to Four Players – Team up with friends to survive the alien infestation. Robust multiplayer support and A.I. teammates stand ready to ensure a full team at any time regardless of available players. Build Your Defenses – Strategically deploy barricades to block the enemy hordes and install turrets anywhere to create perfect alien-killing zones. 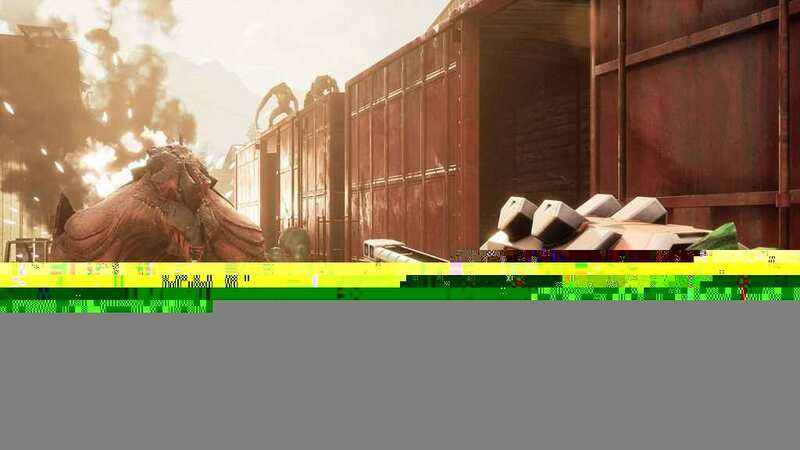 Multiple Campaigns – Each campaign tells a story across several missions, allowing players to dive in and experience diverse settings and mission types across the Pacific Northwest. Close Encounters of the Brutal Kind – Deadly aliens come in all shapes and sizes, from massive drones armies attacking in waves to towering behemoths spitting plasma – every experience is different, each time you play. 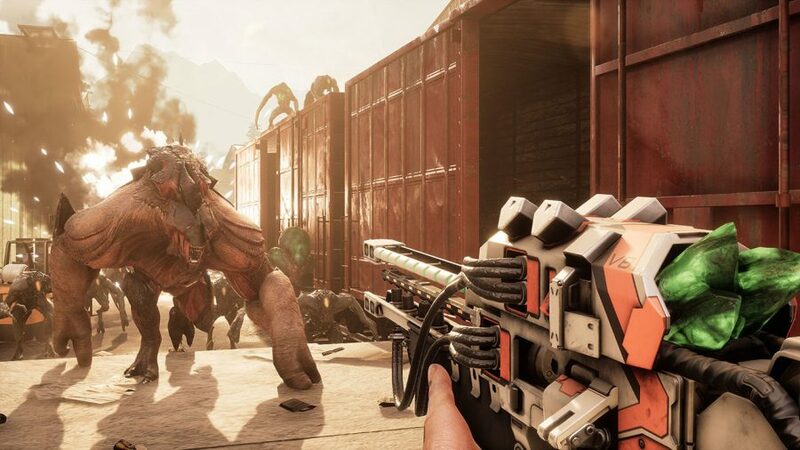 Battle Unpredictable Enemies – Earthfall features a dynamic spawn system providing a constant set of new challenges lurking behind every corner. 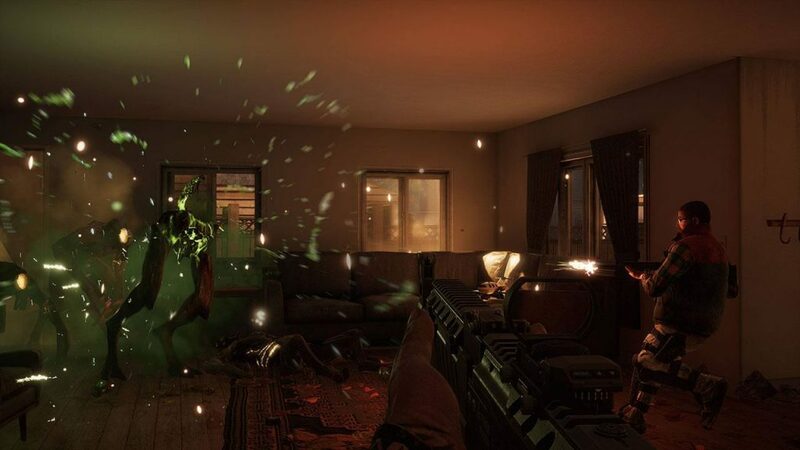 An Unfolding Story – Every campaign reveals new content and secrets behind the world of Earthfall and the cataclysmic alien invasion. 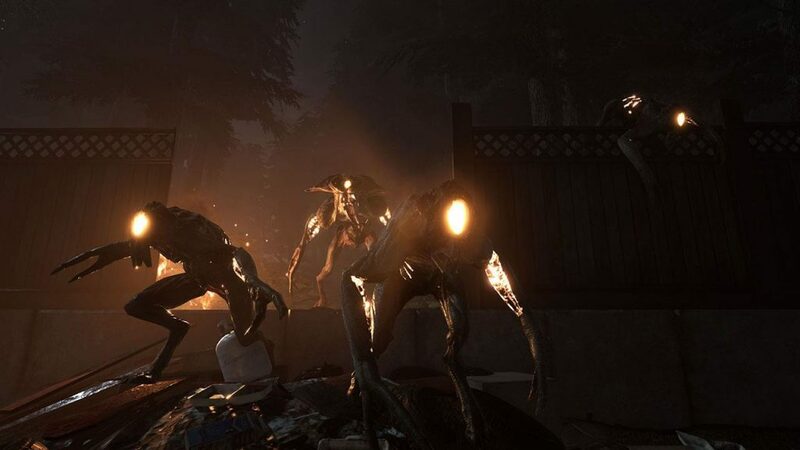 MixPlay Mixer Integration* – Mixer livestreamers can get their viewers involved through MixPlay integration in Earthfall where the audience can spawn aliens at will, drop health packs for players, and even designate a player to be the main target of alien mobs! 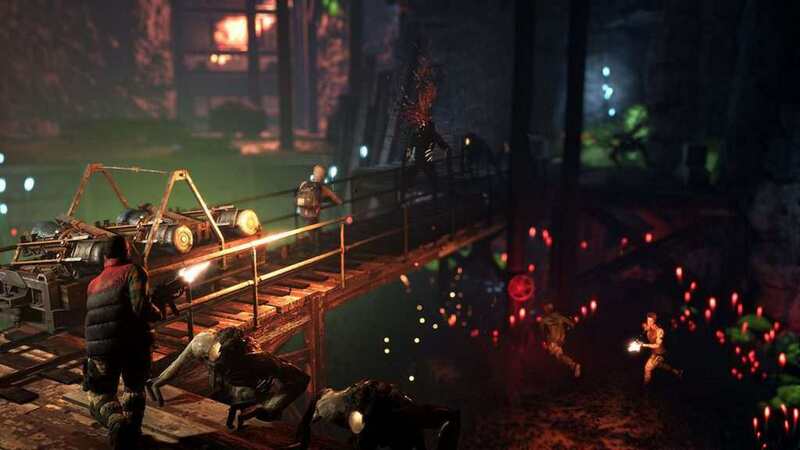 CI Games announces Sniper Ghost Warrior Contracts!